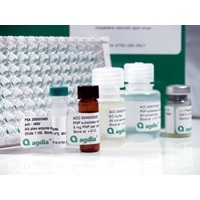 The Agdia Bt-Cry3A ELISA was developed for the detection of or the absence of Cry3A protein expressed from NewLeaf® transgenic potato events. Bt endotoxins are proteins produced in plants or in culture expressed by genes taken from the bacterium, Bacillus thuringiensis. 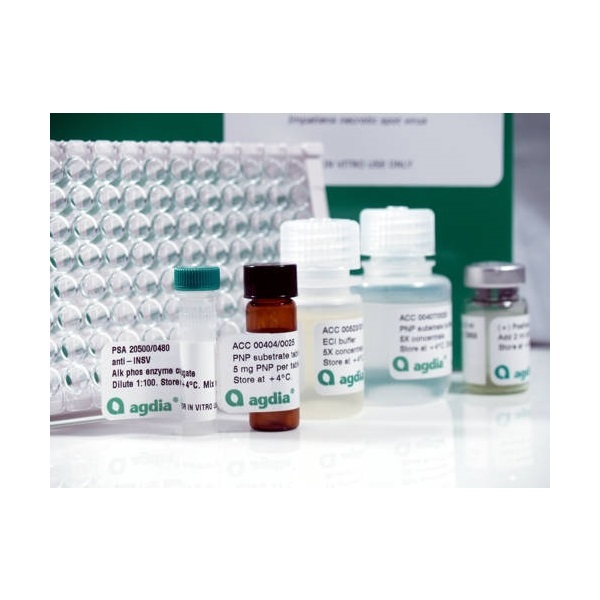 Using this test system, you can detect Bt endotoxin extracted from transgenic potato sprouts, tubers and leaves expressing the truncated Cry3A gene. NewLeaf® is a registered trade mark of Monsanto Company.